accessible from the A34, A303 and A343 for county wide events. 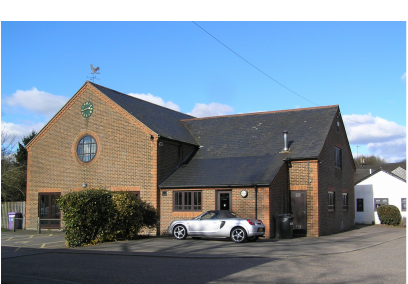 Ground with adjoining lake, bowling green, new games & sports area with tennis court, play ground and Village Shop with Post Office. There are excellent car parking facilities. have a Premises License which permits the sale and provision of alcohol for consumption on the premises. The General Data Protection Regulations came into effect in the UK from 25 May 2018, replacing the Data Protection Act 1998. This Privacy Notice sets out most of your rights under the new laws. As the Regulations come into effect and the Information Commissioners Office (ICO) updates their rules and best practice, we will continually update this Notice. The Main Hall (9 m x 15 m) is used for many purposes, from private parties, weddings, theatrical performances and film shows to auctions and sporting activities. It is large enough for 120 guests to sit at tables with room for dancing, or it can seat 200 in rows for meetings. There are 20 large tables (180x70cm) sitting 8 each and some smaller ones. A large well-equipped kitchen and bar facilities lead directly off the hall. A stage is also available for those wishing to use it. ​ Main Hall weekend availability - December: Sat 15, 22, 29; Sun 30. This smaller upstairs room can accommodate 20 or so around tables, or 30 to 40 people standing. ​ With access to the kitchen and toilets downstairs, it is well suited for committee meetings, smaller displays, social occasions or buffet-type parties. 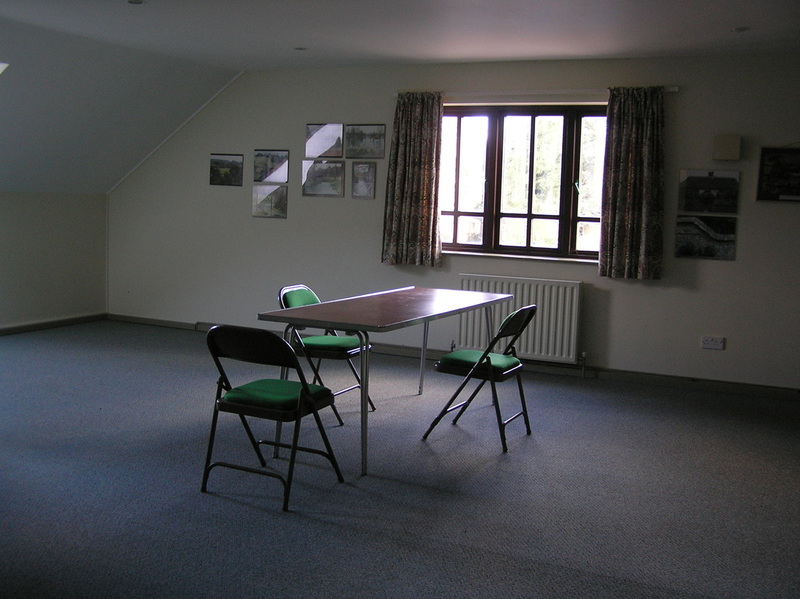 Larger than the Committee Room, having its own separate entrance from that of the Main Hall, the Club Room is self-contained with its own small kitchen and WC. ​The Club Room can accommodate 30 or so around tables, or 50 to 60 people standing. It is ideal for functions for which the main hall is too large. It is especially suited for activities that involve children, such as discos and birthday parties.